This is such a neat infographic (it's a long one, the link has the full image). 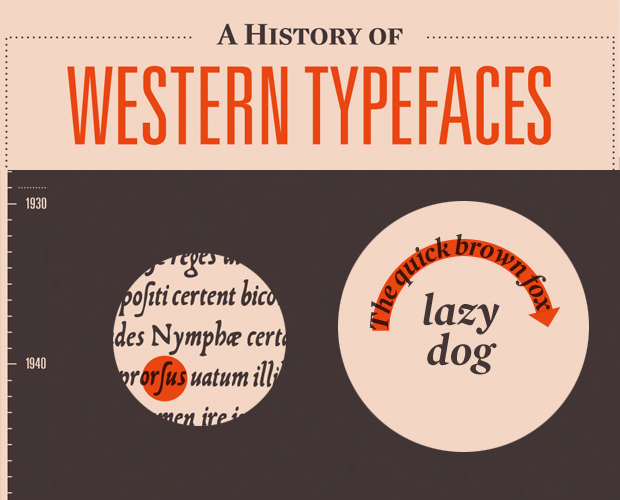 Crazy to think that some fonts have been around since the 1400s. Typography is fascinating. Have you guys seen the Helvetica documentary? You should. It's on Netflix. Very Interesting.... ;) the 1400s wow!! !